Top Ten Tuesday is a weekly meme hosted by The Broke and the Bookish. 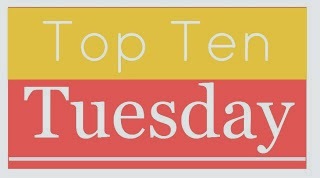 Each week features a fun book topic that allows you to spotlight your Top Ten. 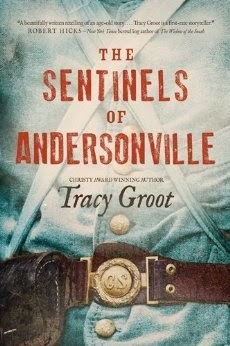 Historical fiction is by far my favorite. It was truly hard to limit the books to ten. 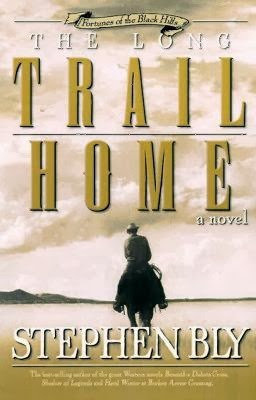 Below are books that range from Biblical times all the way to cowboys. Each offered a wonderful or emotionally charged story. These books have stuck with me. As I said before the list could go on! This is just the tip of the iceberg of favorites. What would you pick for a top ten in your genre? Great list, Kate. 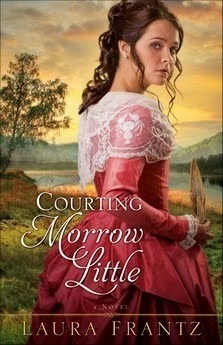 :) I love historical fiction, too, and Against the Tide, The Doctor's Lady, and Courting Morrow Little were just amazing! I have both Burning Sky and The Pursuit of Tamsen Littlejohn on my TBR stack...excited that they made your list! This is a great list. 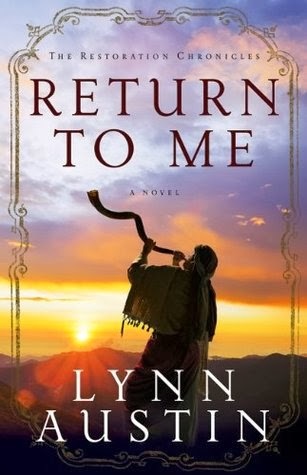 I used to read a lot of historical fiction, but haven't read any for awhile. 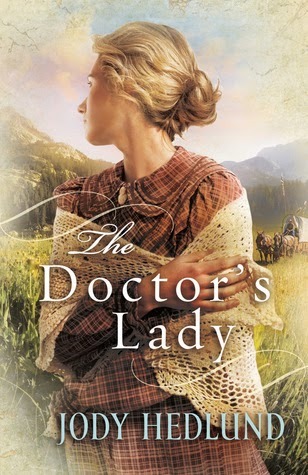 Amber, Historical fiction is fabulous! 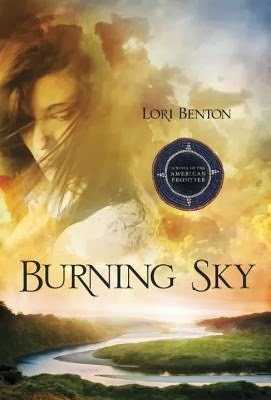 Burning Sky and The Pursuit of Tamsen Littlejohn were wonderful! I couldn't put them down. :-) I hope you enjoy them. Rissi, Thanks! I think I recall you mentioning that before. 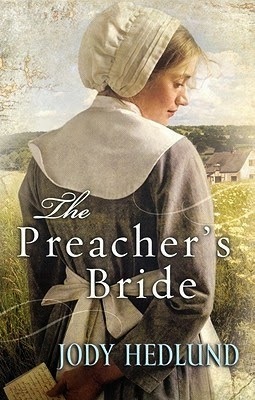 :-) It's a great book! I love this list! 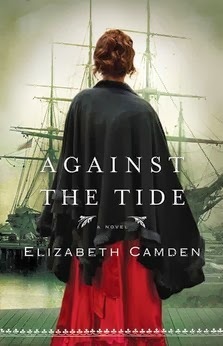 I'm definitely adding some of these to my TBR; I could certainly use some more historical fiction books to read.